There are some similarities between ring fern and bracken. It is also found throughout New Zealand especially in rough hill pastures, wasteland and roadsides and in open places in forests. Like bracken it can be an aggressive invader after clearance of forest cover. It is a fern, reproducing by spores that germinate to produce a small prothallus. This develops male and female sexual organs that in turn produce male and female gametes, resulting in the formation of a new fern plant. Ring fern can make stock access and mustering very difficult. It uses valuable soil nutrients for growth and these nutrients are locked up in the fronds until they eventually break down. It commonly grows in poorer grazing land, therefore, its control may not be economically feasible. Grazing is not an effective method of control, but heavy treading by cattle can be used to crush the new fern shoots as they are emerging. Repeated mowing or crushing can be used as control measures. However, where ring fern grows on steep hillsides this may not be practical. 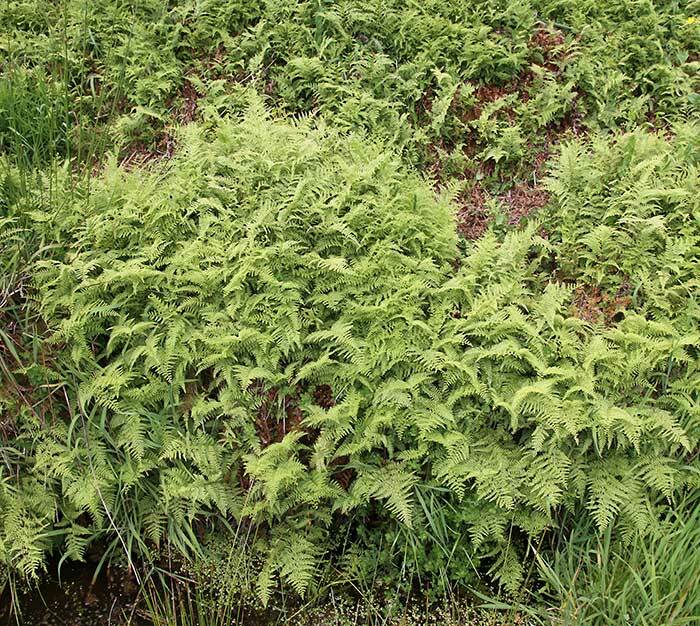 Establishment of new competitive pasture species, suited to local conditions, can be used after initial clearance of fern and may, if adequately limed and fertilised, help to prevent reestablishment. Trees can form a dense canopy and shade out both species of fern but the trees must be protected from the ferns when young. 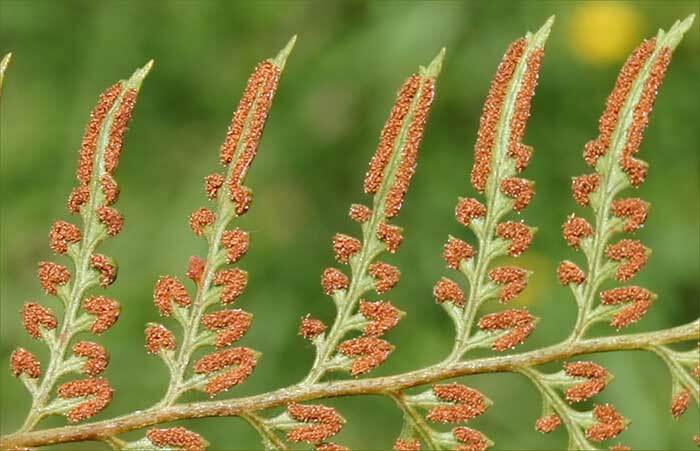 Glyphosate can be used for control of ring fern. 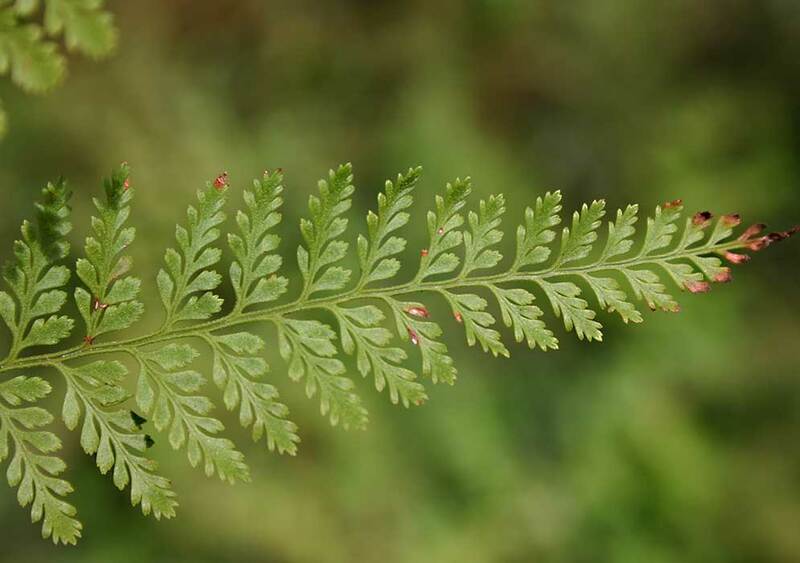 No biological control agents are available for ring fern.